The Hazu area in Nishio City, Aichi Prefecture is designated as Mikawa Bay National Monument Park, and small islands such as "Maejima" and "Okinoshima" are scattered in the ocean which spreads before our eyes, its beauty which is varied is "Seto in Tokai It is also called sea". Since its foundation, it is a brewery shop that has been walking in a lot of sake brewers with this place as a setting. 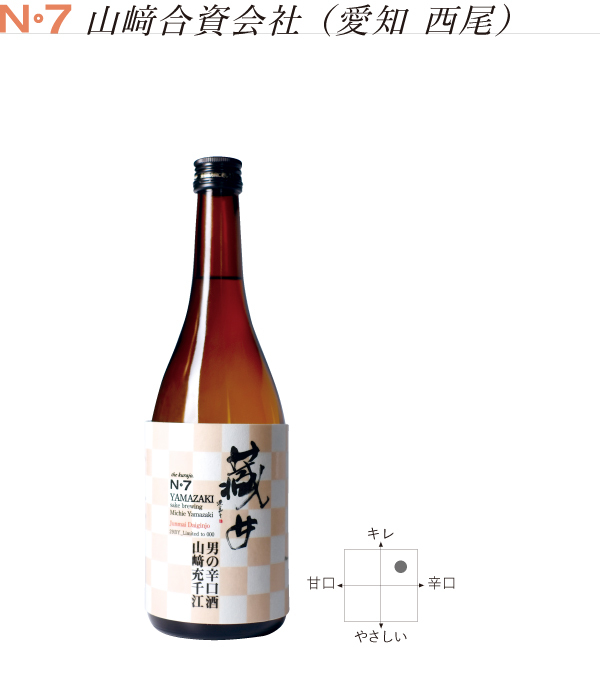 A product group born from Harmony's rich nature-raising water, clear air, and original harmony of sake brewing know-how is a major group of products including liquor stores, It has received high praise from. Alcohol is a gift from the culture. We will continue to talk with nature, and we will continue to dialogue with people of drinkers, we would like to deliver richer taste.